sided cell. O’ feigned pain. is a testimony to my elusivity. Or was it my electricity? Hit me. Flick me. Switch me. A.J. Huffman is a poet and freelance writer in Daytona Beach, Florida. Her chapbook Inside the Walls of a Blackened Book, was published in 2013 by The Poet’s Haven. She has six previously published collections of poetry available on Amazon.com. She has also published her work in numerous national and international literary journals. She is currently the editor for six online poetry journals for Kind of a Hurricane Press. Find more about A.J. Huffman, including additional information and links to her work on Facebook and Twitter. them into a fine blanket. If you will acknowledge my presence. As well as your skin. As long as you are willing. A.J. 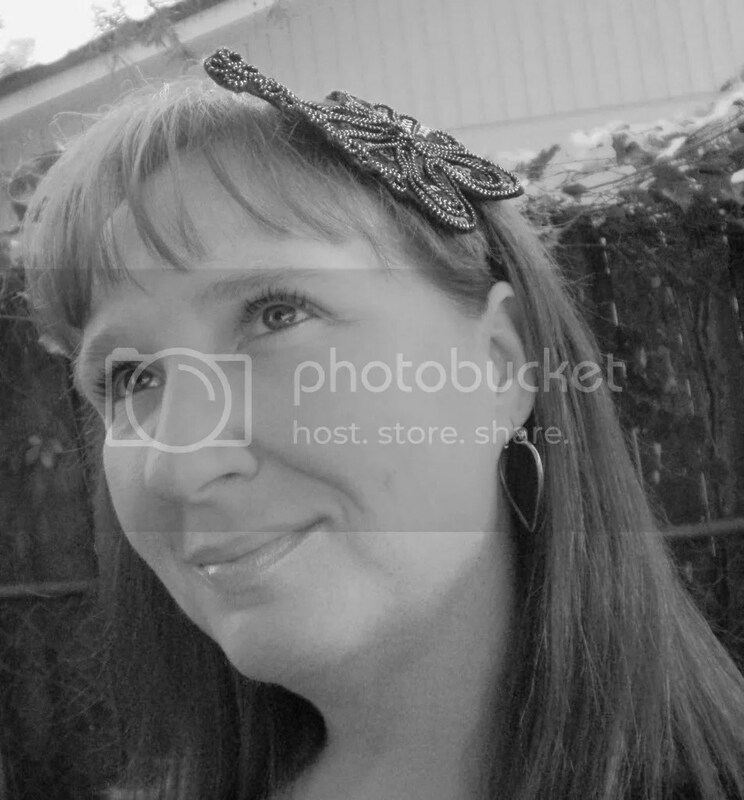 Huffman is a poet and freelance writer in Daytona Beach, Florida. She has previously published three collections of poetry: The Difference Between Shadows and Stars, Carrying Yesterday, and Cognitive Distortion. She has also published her work in national and international literary journals such as Avon Literary Intelligencer, Writer’s Gazette, and The Penwood Review. Find more about A.J. Huffman, including links to her work, on Facebook and at http://twitter.com/poetess222. I would rather be broken. I battle my own sanity. Wishing yours, too, was gone. unstable has its own brilliance.